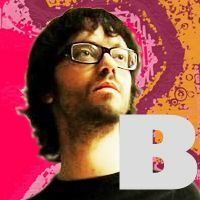 Philippe B is a singer-songwriter who has been critically acclaimed . Following his 3rd album Opus Variations Fantômes , he offered a sold out show . The Cinqième Salle of the Place des Arts is pleased to receive him the October 9, 2015 .